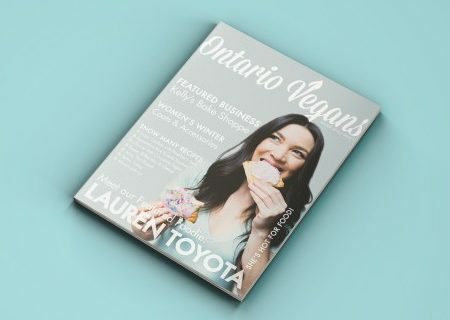 I am very excited to see that I was a part of blogTO’s round up of 15 Instagram accounts for Toronto vegans to follow! 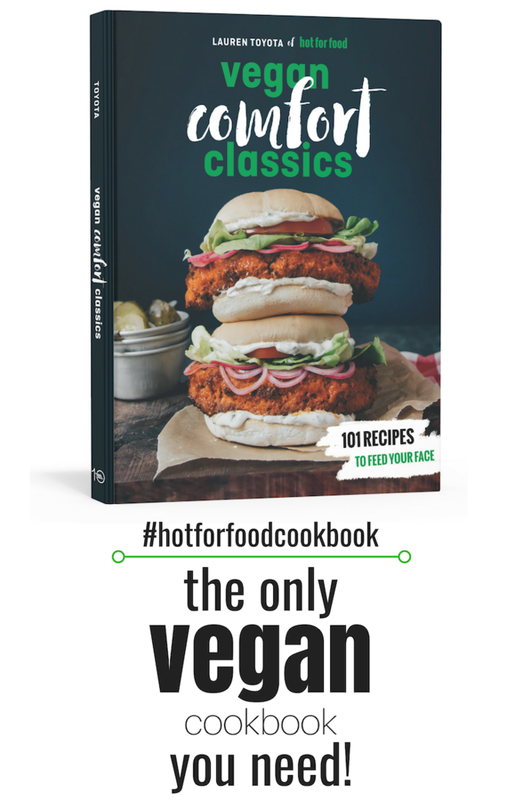 Hot For Food is in great company too, with our friends Doug McNish and the girls of vegangirlfriend being listed as well! When I started the blog I was very reluctant to start running social media accounts for hot for food. Which is hilarious because now I’m over 21k followers on Instagram and running a YouTube channel. Oh and don’t forget trying to operate snap chat! Good lord, that’s a tough one! Thank you to everyone who follows me on any of these platforms, because this wouldn’t even be anything without your support!